Would you like some elegant and refined plates? Choose 6 dinner plates Anmut Platinum No.2 by Villeroy & Boch! 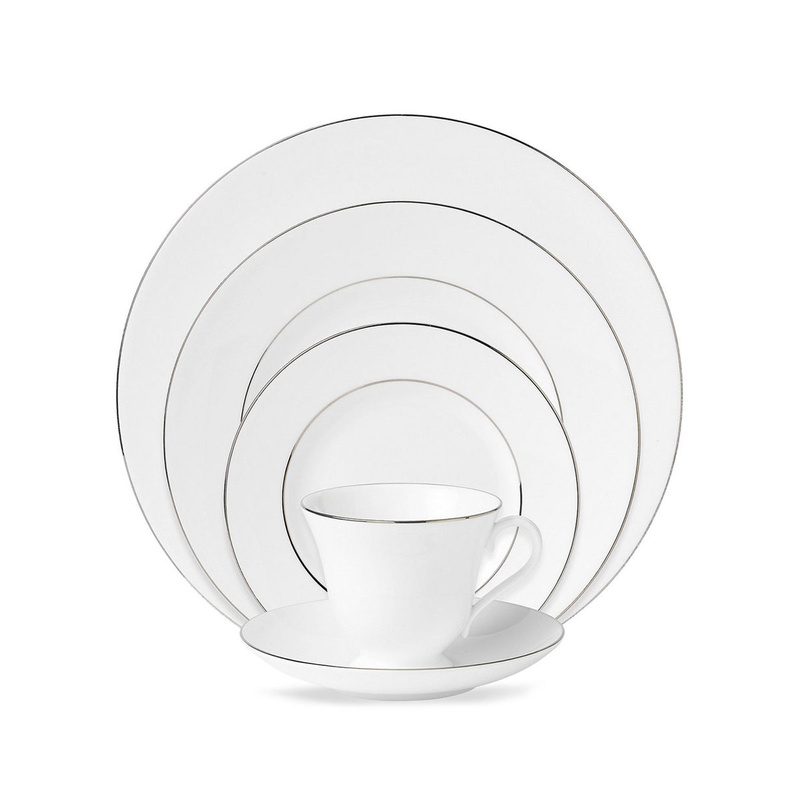 The 6 dinner plates Anmut Platinum No.2 by Villeroy & Boch are part of the Bone Premium porcelain collection. The 6 dinner plates Anmut Platinum No.2 by Villeroy & Boch are characterized by an elegant and delicate design, which adds a touch of sophistication to your table. 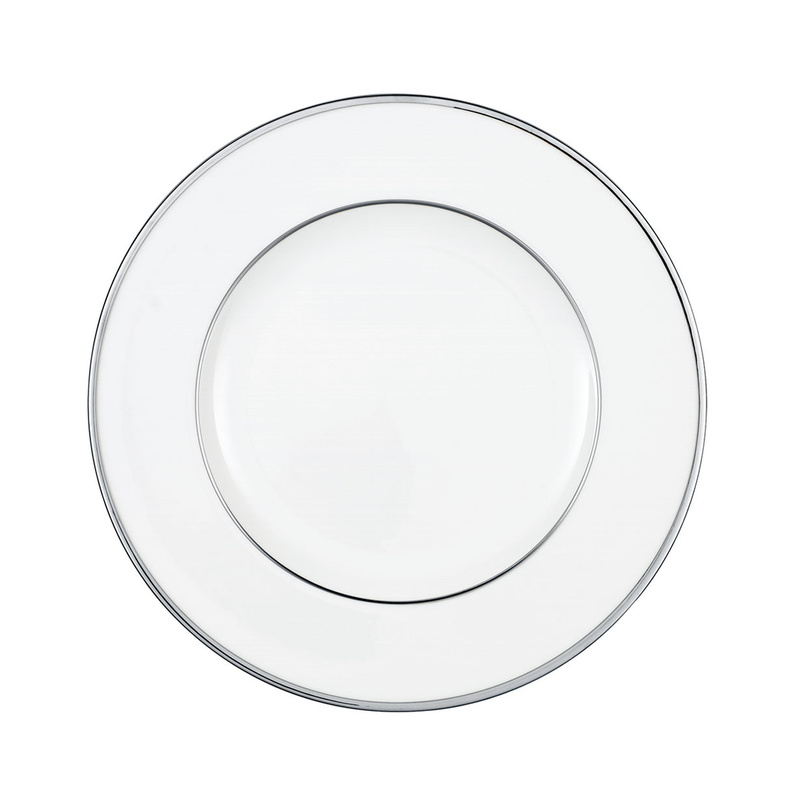 The 6 dinner plates Anmut Platinum No.2 by Villeroy & Boch were, in fact, designed and produced in total white, and enriched by two platinum lines. Precisely, these platinum lines have been designed inside these porcelain items. A first, thinner line is drawn between the center and the edge of the plate; while the thicker line is placed in the outer part of this valuable porcelain objects. These details give the 6 dinner plates Anmut Platinum No.2 by Villeroy & Boch a special touch of elegance and refinement. These Bone Premium porcelains are ideal for setting up the table in a refined way on the occasion of a lunch, a dinner or a buffet with friends and family. The 6 dinner plates Anmut Platinum No.2 by Villeroy & Boch can be combined with other Bone premium porcelain objects by Villeroy & Boch, belonging to the same series which includes soup plates, desserts and fruit plates, oval platters, dessert small cups, the salad bowl. All Bone Premium porcelain items that form part of the Anmut Platinum No.2 collection by Villeroy & Boch are white and embellished by the two beautiful, platinum clean lines. By choosing the set made of the wonderful Anmut Platinum No.2 porcelains by Villeroy & Boch, you have the possibility to organize lunches, dinners and buffets with friends and family, creating a refined and delicate atmosphere, thanks to these beautiful articles. The set of porcelain Anmut Platinum No.2 by Villeroy & Boch is also a nice set to be placed in the window of a cabinet to be displayed in the living room, or in any other room of the house! 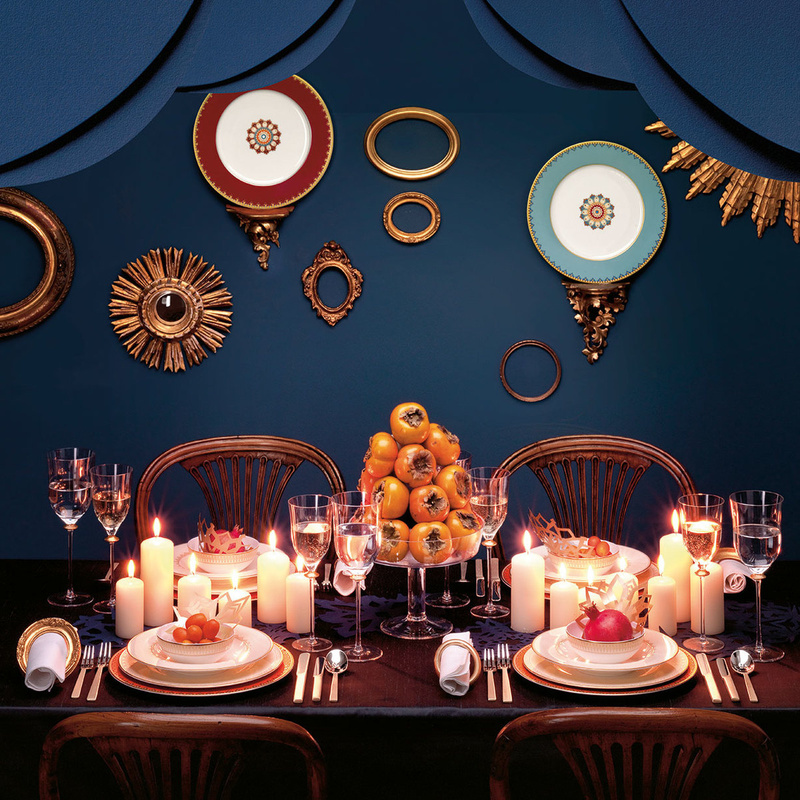 Villeroy & Boch is deeply rooted in European culture. Tradition, quality and authenticity: these are the classic Villeroy & Boch attributes which give consumers support and guidance. Innovative power, style and design: these are the values which inspire people and give them the freedom to design their homes according to their own individual taste.